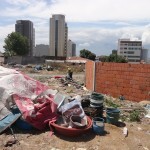 Denver When the Organizers’ Forum visited with various unions and community-based organizations in Ankara and Istanbul in 2006, one of the most experiences we shared was a visit to a Roma community on the east, Asian side of Istanbul across the Bosporous. There we met Hacer Foggo, a young woman organizer and activist who was deeply involved in the efforts of this and other Roma communities who were being uprooted by upscale residential and commerical development throughout the area. Standing in the camp, everywhere we looked we could see the highrises leaping into life from the arc of the cranes. Several weeks ago, I reached out to Hacer to introduce friends traveling in that direction. She caught me up to date with the continuing forced, and perhaps illegal, evictions and land taking particularly in the Roma community of Kucukbakkalkoy. Though this is unusual for this space, I’m including Hacer’s pictures and commentary below, because of both its power and tragedy. Human rights of families and communities deserve respect and attention regardless of the “manifest destiny” of development, where this can mean life and death to some and only more money a couple of days earlier to others. Photo 1: 19 Haziran 2006: 240 houses in the Roma neighbourhood of Küçükbakkalköy, in the Atasehir district of Istanbul were demolished by anti-terror police teams and police forces from the Metropolitan Istanbul Municipality and Kadikoy municipality. Tear gas was used on protestors. Photo 2: They didn’t even let people to remove their belongings before demolition. Police used force against those who wanted to evacuate their houses to keep their belongings safe. 10 were taken to custody and some of their relatives, who fainted during the row, were carried away brutally. Photo 3: 2008. Roma houses were bought by investors at very low prices to construct appartment building complexes for a housing society of jurists, causing the former owners to live in ruins for two years deprived of electricity and city water. 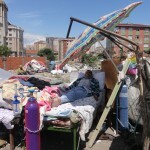 Some of them moved to their relatives homes, some of them went to other sections of the city and some set up tents under viaducts. Photo 4: One of those who refused to sell their homes was Yuksel Dum and his family of 18 members. 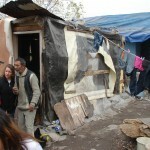 Yuksel Dum built a shed amidst the ruins of his demolished house and brought a legal action against the municipality. 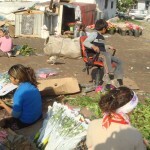 He sells flowers to earn a living for his family. 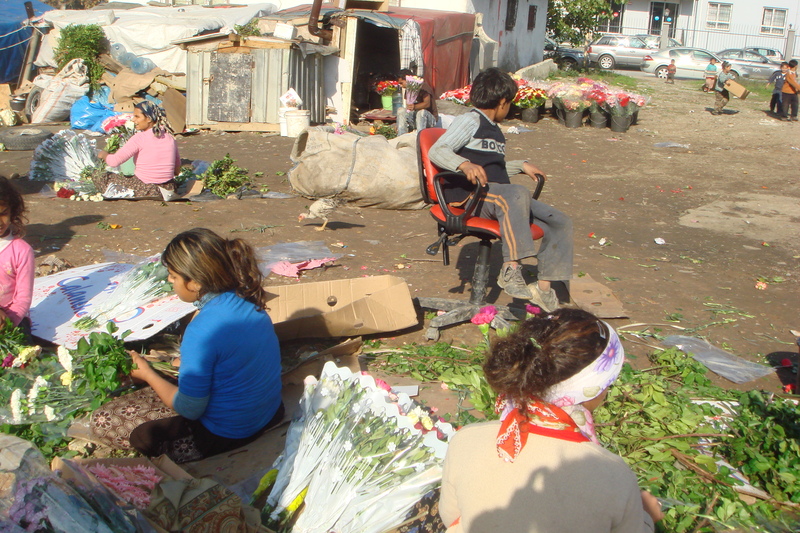 Photo 5: Although the legal action opened by Yuksel Dum is still under way Kadikoy Municipality sold his land to a businessman by way of tendering. Yuksel Dum opened another legal case against the sale. Sheds built by 15 families living in the Roma neighbourhood of Kucukbakkalkoy who have nowhere to go were also demolished. One of these sheds belonged to Aydogan Dalkoparan who has a lung disease causing difficulty in breathing and walking. 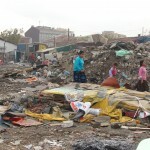 Dalkoparan and his family live in the street since 28th June 2011. 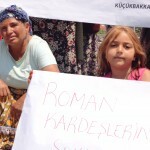 Social democrat Ataşehir Municipality in charge of Kucukbakkalkoy provided no solution other than sending the family food three times a day with the exception of weekends. The land where once Aldogan’s house stood is now sold to an investor who will build there a luxury villa. Photo 8- Ataşehir, the district of Istanbul where the Roma neighbourhood is located has become in recent years one of the most prestigeous places of the city. Very soon Istanbul Stock Exchange will move there, with the result that Ataşehir will become the finance centre of Istanbul. There will be no room for Yuksel Dum or Aydağon Dalkoparan there amidst luxury houses, residence complexes and huge malls.